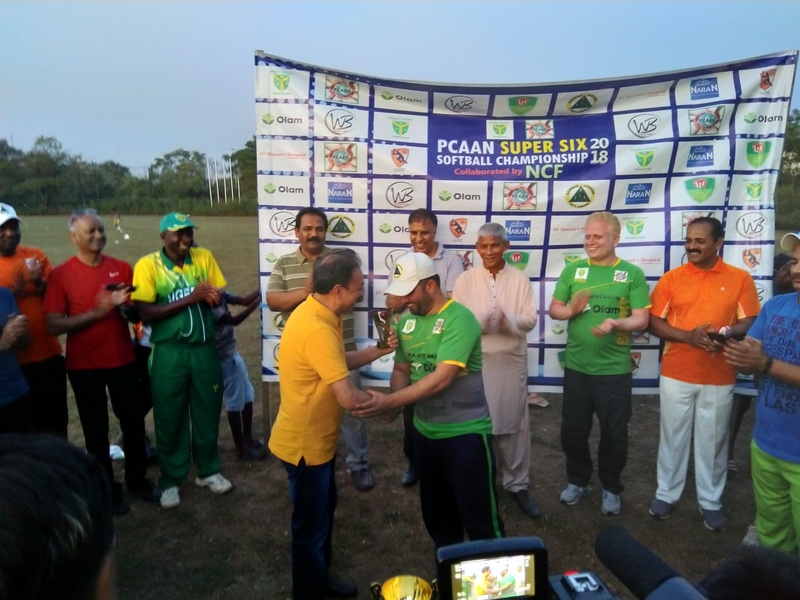 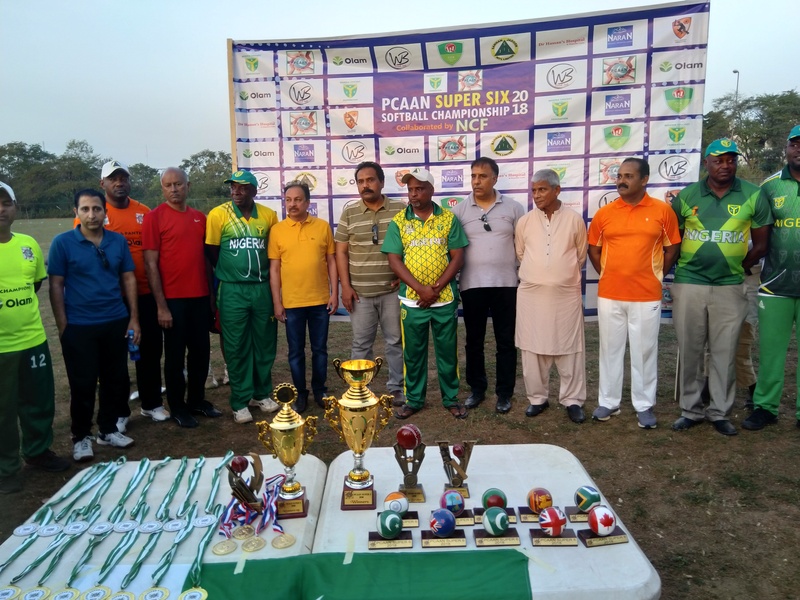 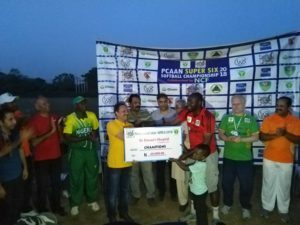 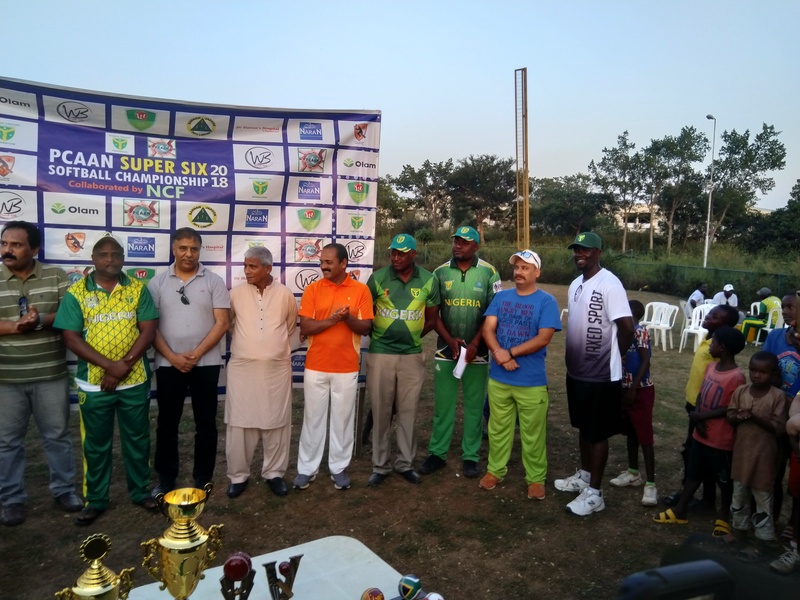 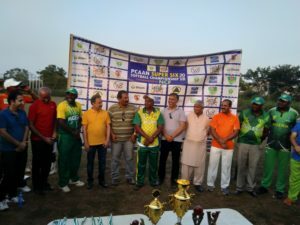 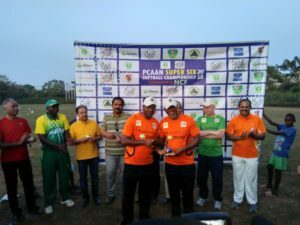 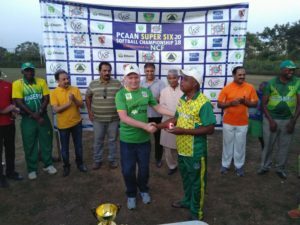 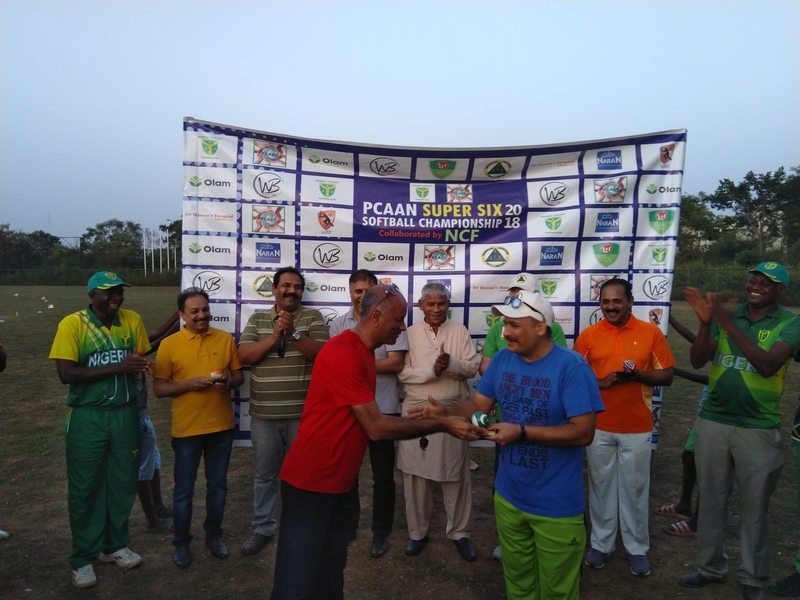 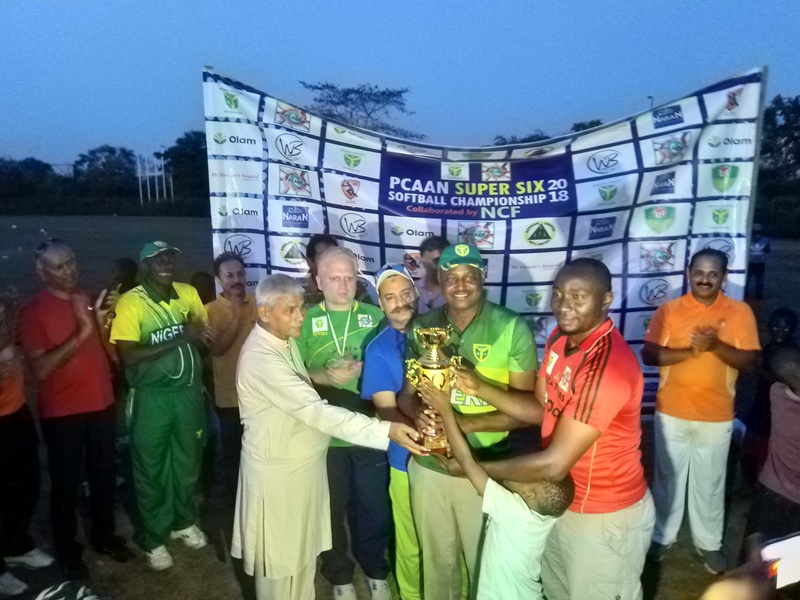 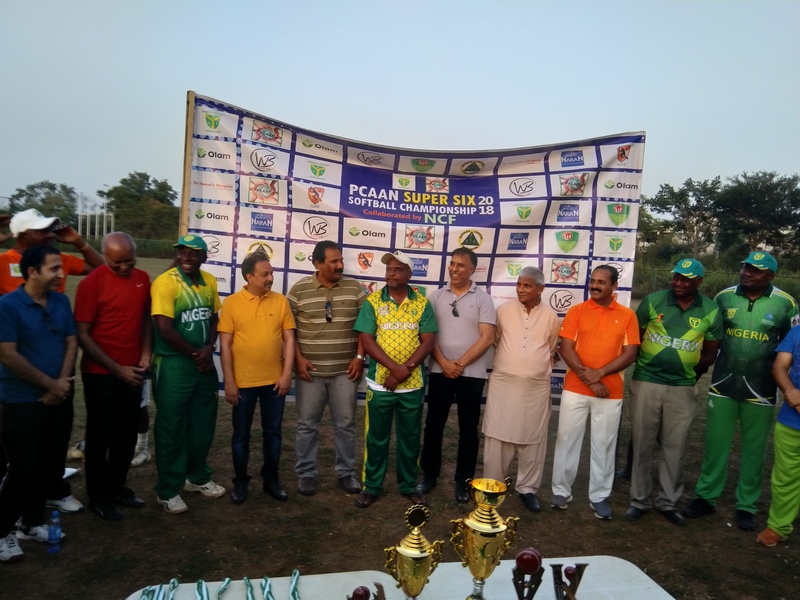 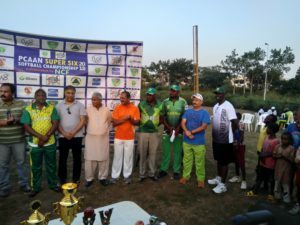 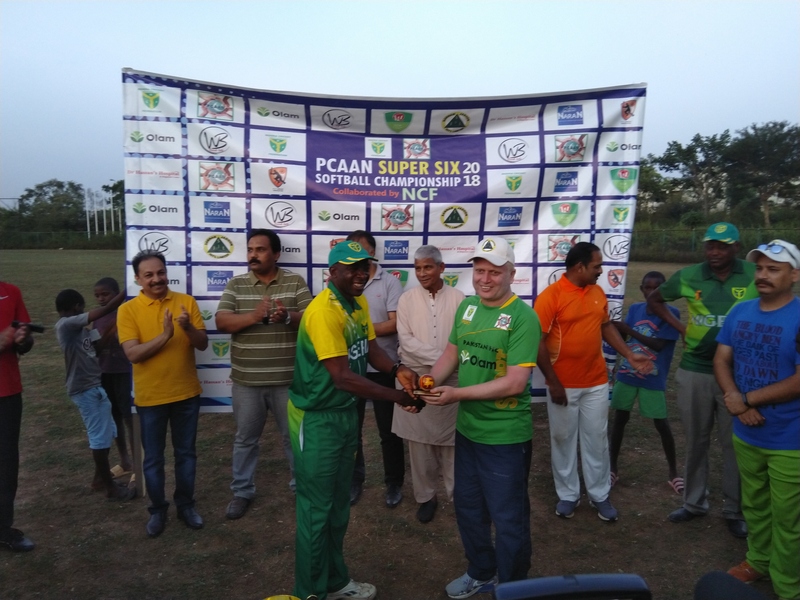 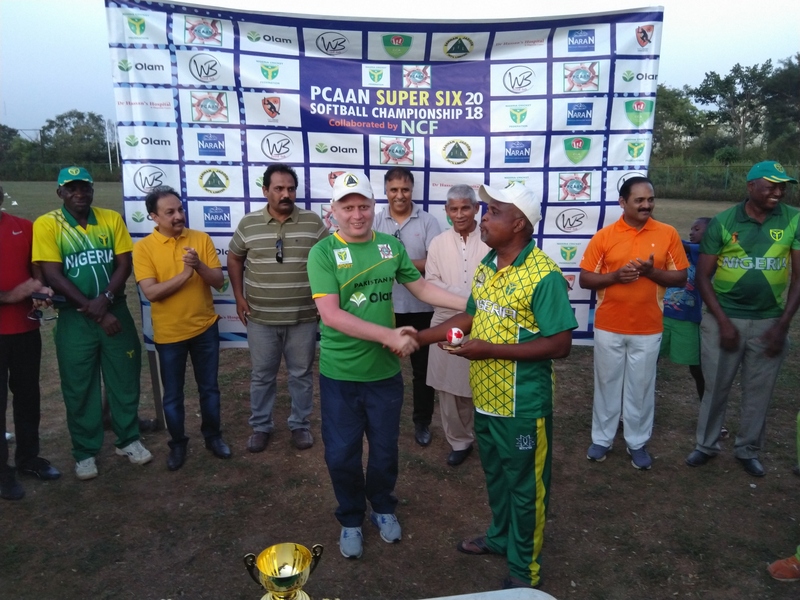 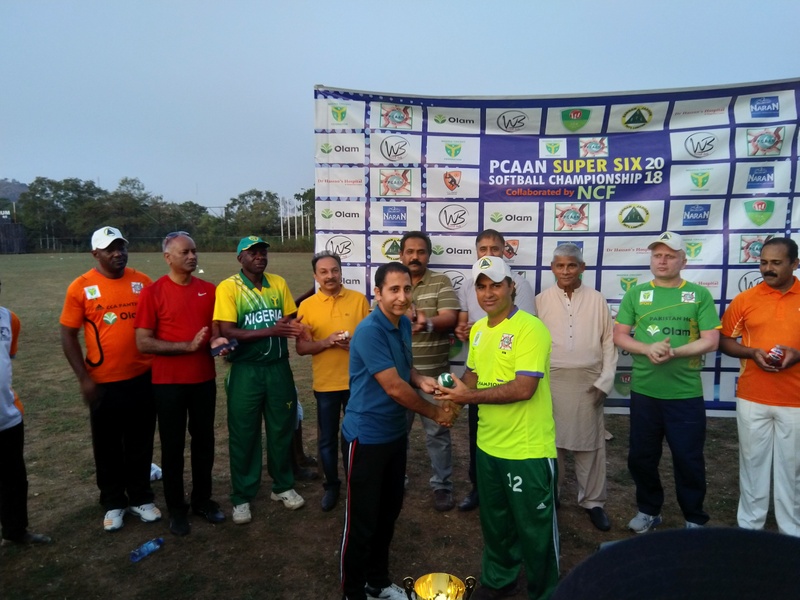 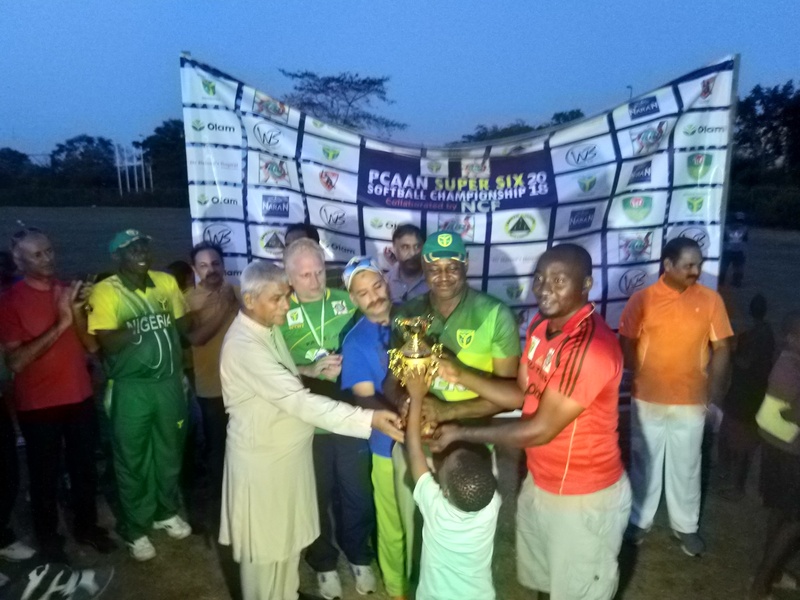 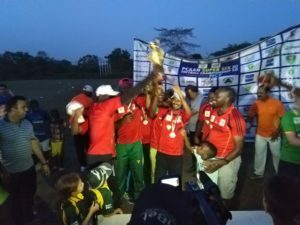 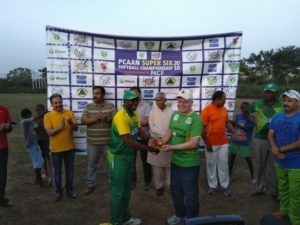 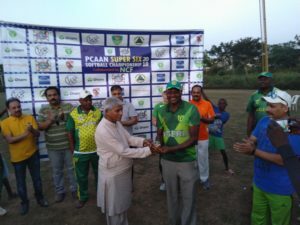 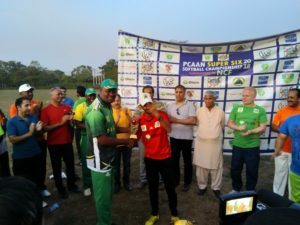 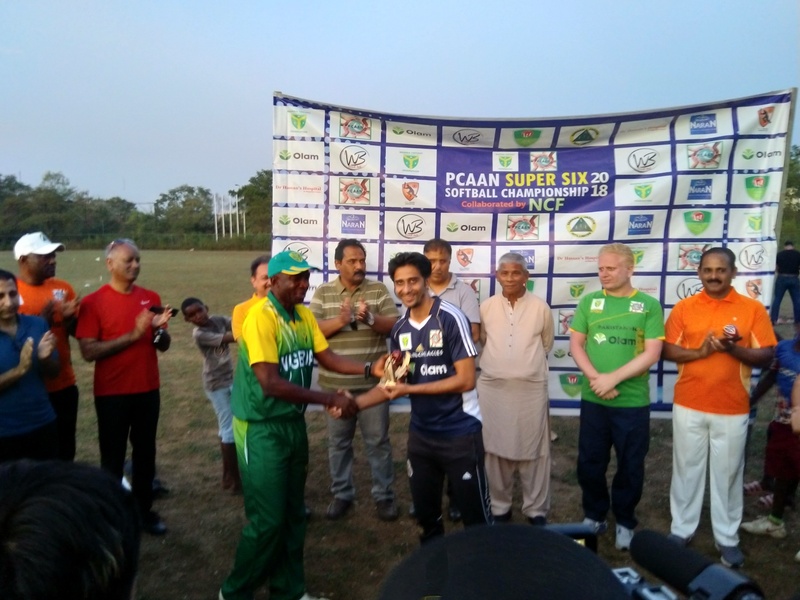 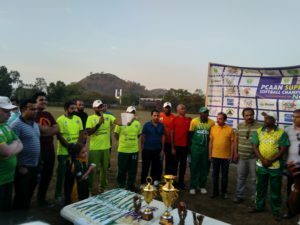 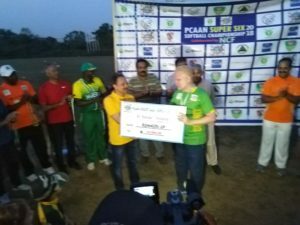 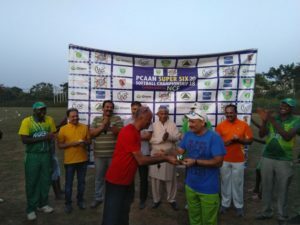 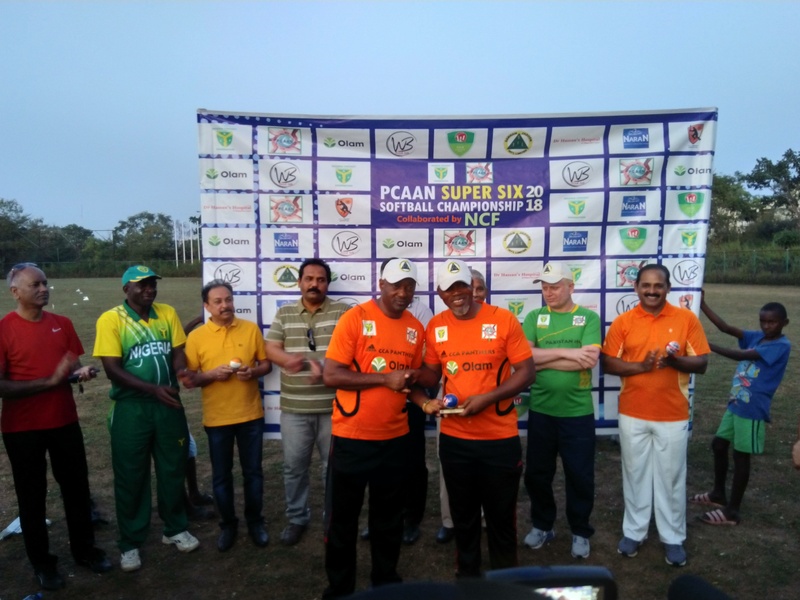 The Pakistan Community Association Abuja, Nigeria (PCAAN) in partnership with the Nigeria Cricket Federation (NCF) successfully organized the 5th edition of the PCAAN Super 6 Softball Cricket Championship 2018. 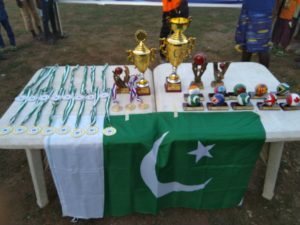 The event took place on the 24th and 25th of November at the Cricket Oval, National Stadium, Package B with 11 teams participating. The championship which dated 5 years back started with 4 teams only as the Pakistan community in Abuja decided to give something back to the Cricket family locally. 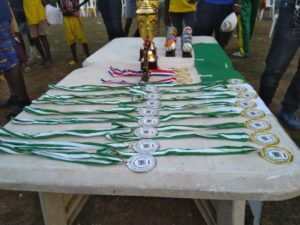 Over the years, more teams have also participated from other Asian communities as well as indigenous clubs. The Nigeria Cricket Federation decided to partner with PCAAN in this edition and subsequent editions to come because they intend to engage in a more inclusive form of the game that would afford the opportunity to expand the playing numbers in Abuja and the country at large. 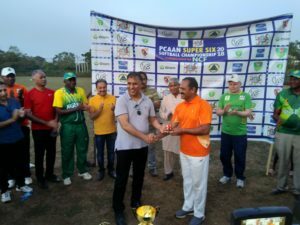 Defending Champions CCA Tigers defeated Karachi Eagles in the first Semi-final while Pakistan High Commission Defeated Millennium CCA in the second Semi-final match. 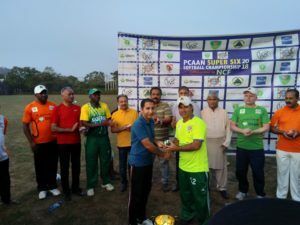 CCA Tigers won the toss and elected to field first sending in Pakistan High Commission to bat. 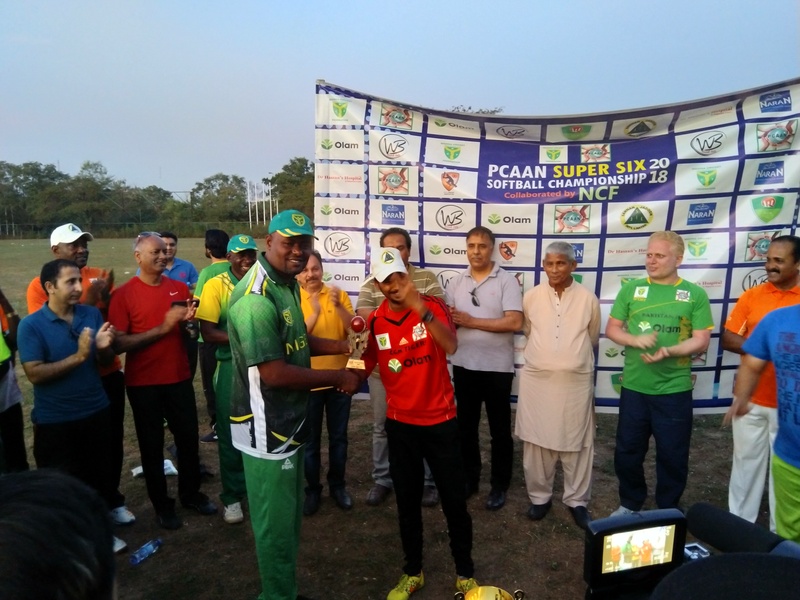 Pakistan High Commission scored a total of 76 runs for the loss of 3 wickets in 4 overs. 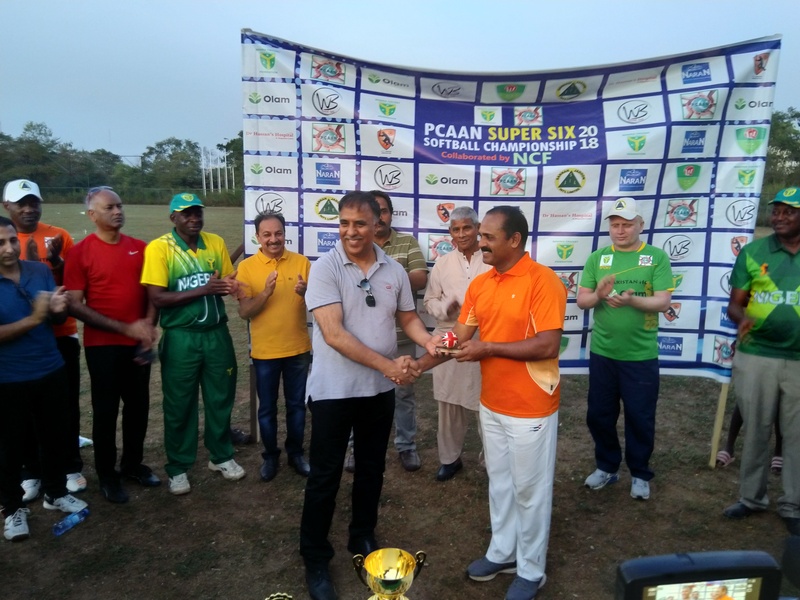 CCA Tigers won by 5 wickets to retain the trophy. 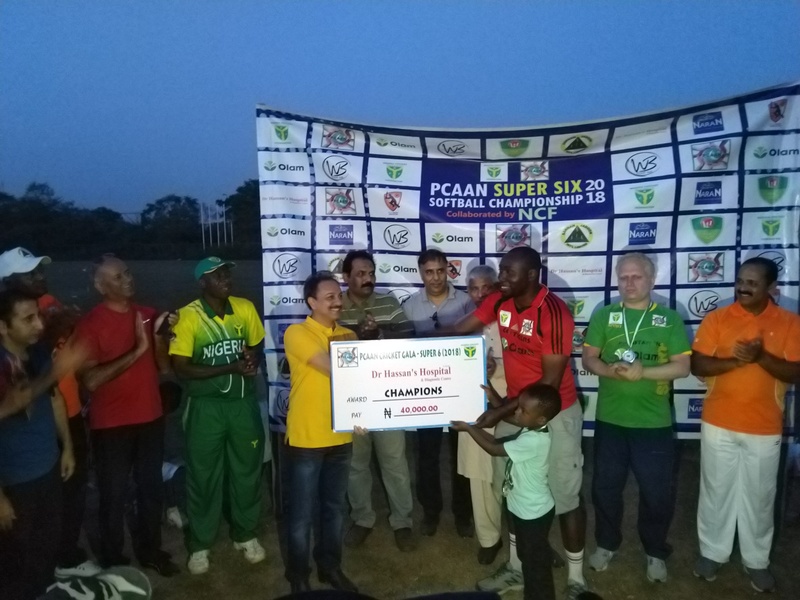 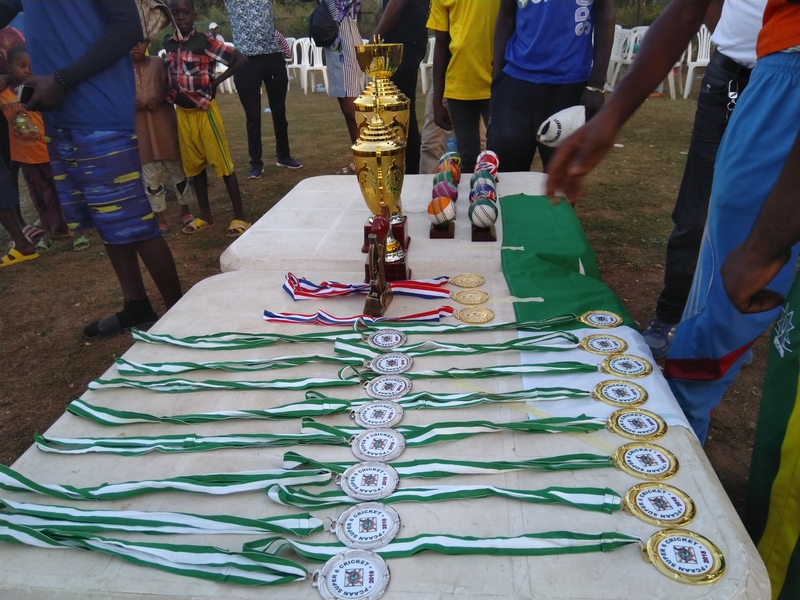 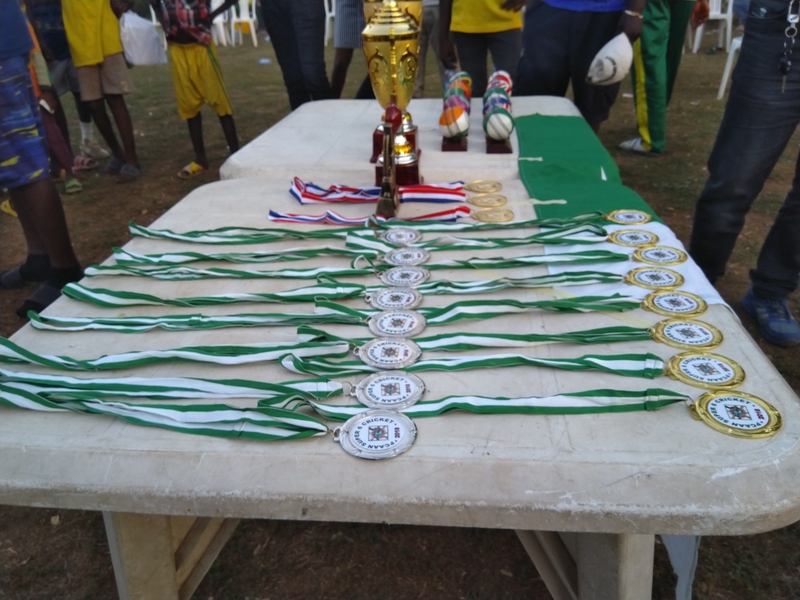 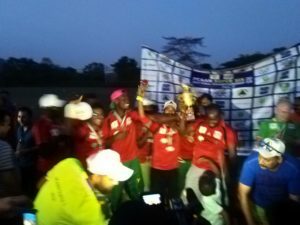 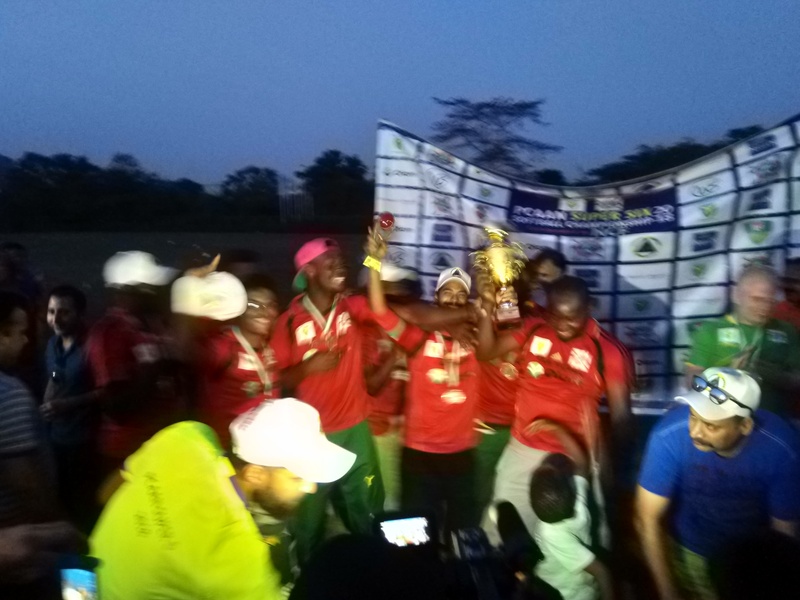 No Replies to "CCA Tigers crowned champions of the PCAAN Super Six Softball Championship in Abuja"